The Maternal and Child Health Training Program team at UTHealth is working to integrate community health workers into the spectrum of maternal and child health care. To understand why the Maternal and Child Health (MCH) Training Program team at The University of Texas Health Science Center at Houston (UTHealth) has focused so much of its energy in recent years on training Community Health Workers (CHWs), it’s important to understand two things. One is that preventable chronic diseases are now a far greater burden on the public’s health than infectious diseases, which were once the heaviest health burden on our population. The other is that lifestyle behaviors that take place outside the walls of the health care system, such as diet and physical activity, are now widely acknowledged as key to preventing and treating chronic diseases. The MCH Training Program, which provides both online and in-person training for maternal and child health professionals, didn’t begin its operations with the expectation that CHWs would be such a dominant focus of their work. But they began conducting needs assessments with partnering organizations, and quickly discovered that CHWs accounted for the vast majority of trainees enrolling in their courses. CHWs, who help individuals to navigate services and stay on track with prevention and treatment, have been rapidly emerging as a key health care workforce to supplement what’s happening inside the clinical environments. According to the 2017 Annual Report of the Promotor(a) or CHW Training and Certification Advisory Committee, there has been a 92 percent increase of certified CHWs in Texas since 2012. Dr. Courtney Byrd-Williams and Dr. Joan Borst, co-directors of the MCH Training Program, recognized the CHWs’ interest in their courses as an opportunity to improve maternal and child health at the community level. Texas is one of the few states in the country that offers CHW certification, and it requires, as it does with other health care professions, that licensed workers earn continuing education units (CEUs) to renew their licenses. A collaborative relationship with the Texas Department of State Health Services (DSHS) enables the MCH Training Program to offer CEUs to CHWs who successfully complete courses. Certified CHWs can earn CEUs by completing online courses, developed by the MCH Training Program, on topics like preconception health, mental health, professional leadership, community engagement, and cultural competence. 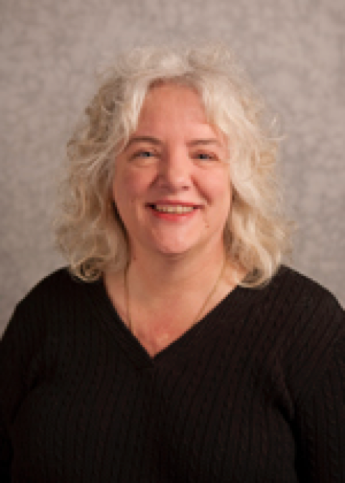 “We make the trainings available online so they are easily accessible to CHWs across the state, especially CHWs who may be working with populations in rural or hard-to-reach communities, “ said Byrd-Williams, Assistant Professor of Health Promotion and Behavioral Sciences at UTHealth School of Public Health in Austin. The courses are multimodal and interactive, and they’re developed in consultation with groups like the Dallas-Fort Worth Community Health Workers Association (DFW-CHW). One of the most popular courses, Gestational Diabetes Mellitus (GDM), provides information that equips trainees to help their clients understand the risk factors and warning signs of GDM and, if needed, guide clients to the appropriate services. Promoting healthy diet, exercise, and weight for their fellow community members is emphasized in the GDM course and in another popular course, Addressing Infant Mortality: Preconception Health. This course highlights the importance of a healthy lifestyle before, during, and after pregnancy, along with information on guidelines to follow during pregnancy. The Addressing Infant Mortality course also teaches trainees how to develop a life plan with their clients. This is a tool that can be used to help guide people through considering their health and lifestyle goals, then setting realistic steps to achieve them. CHWs can also attend in-person trainings developed by the MCH Training Program. Martha Maldonado, DFW-CHW Association board member and Certified CHW Instructor, has presented several of these courses at DFW-CHW Association meetings over the past year. Between 20 and 50 local CHWs typically receive training at these quarterly meetings. The MCH Training Program recently gathered participant data when Maldonado presented the Overview of Mental Wellness course. The CHWs in attendance completed a pre- and post-test to evaluate knowledge acquisition, behavioral intention and self-efficacy to apply the information, and attitudes towards the course content. Significant increases were found in all four of the constructs measured. In order to keep up with the pace of this quickly growing profession, the MCH Training Program is continuing to gather data and feedback from their trainees to better understand who is taking advantage of these training opportunities and what information will empower CHWs to make a meaningful impact in their community. “We are excited to have found this opportunity to help train the public health workforce and look forward to continuing our collaboration with the DFW-CHW Association, DSHS, and CHWs across the state,” said Byrd-Williams. More information about the Maternal and Child Health Training Program, our online courses, and the certificate and fellowship programs is available online. 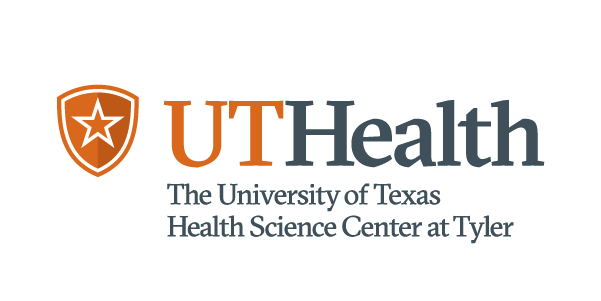 The MCH Training Program is funded by a Health Resources and Services Administration grant and housed at the Michael and Susan Dell Center for Healthy Living at the UTHealth School of Public Health in Austin, Texas. More information about the DFW-CHW Association is available online at www.dfwchw.org.